Cadona International creates high quality musical snow globes that will last generations. Each globe is made of glass and plays a classic tune. The music mechanism is high quality with crisp sound. 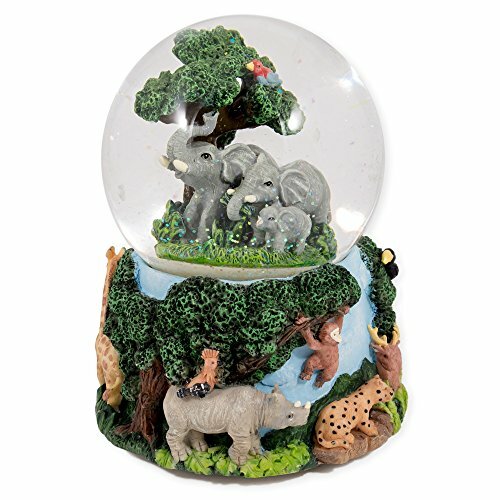 The base of each snow globe is made of resin stone with great detail in color and design. It comes in a nice gift box for easy wrapping if giving as a gift. If you have any questions about this product by Cadona, contact us by completing and submitting the form below. If you are looking for a specif part number, please include it with your message.